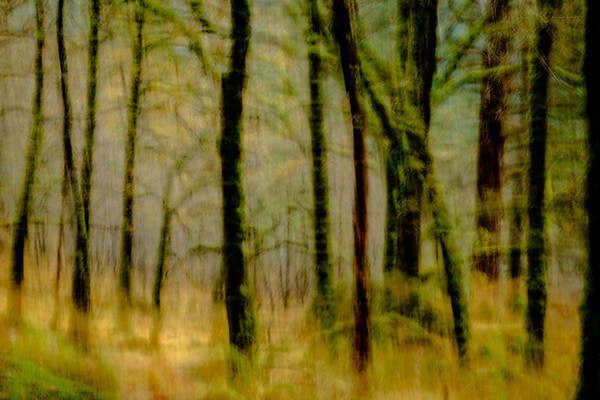 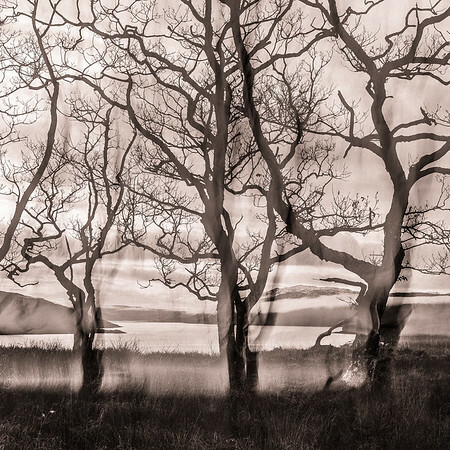 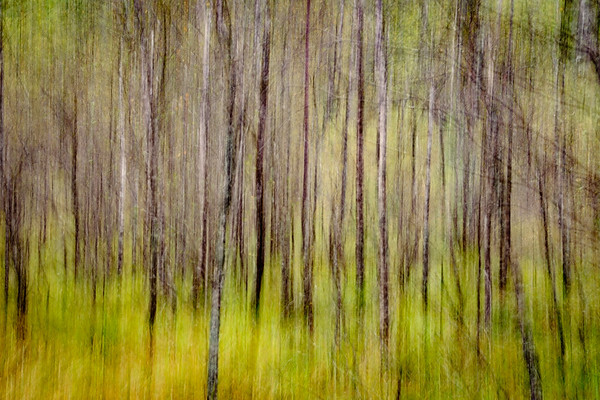 Abstract photography by Steven Marshall, landscape photographer based in the West Highland Peninsulas of Sunart, Morvern, Moidart, Ardgour and Ardnamurchan. 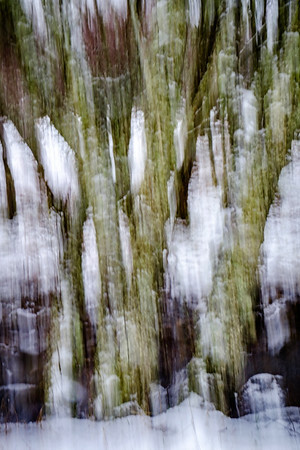 Lichen covered birch tree trunks in wintry woods by the Resipole Burn. 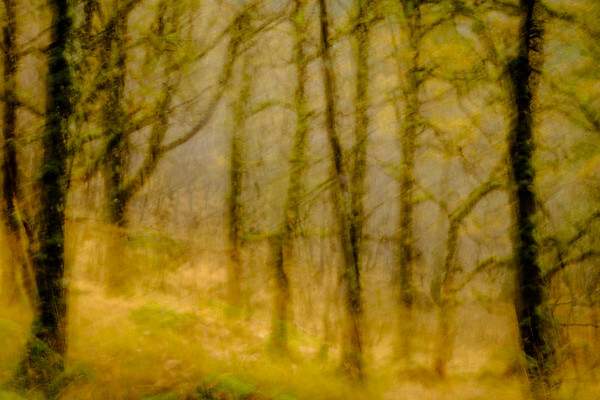 The last remnants of autumn colour just shows through the trees as Autumn passes into Winter. 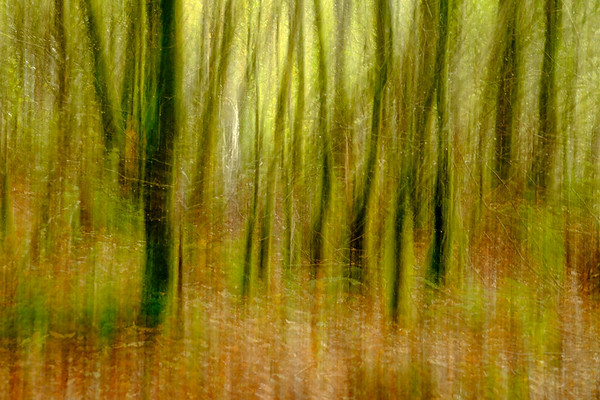 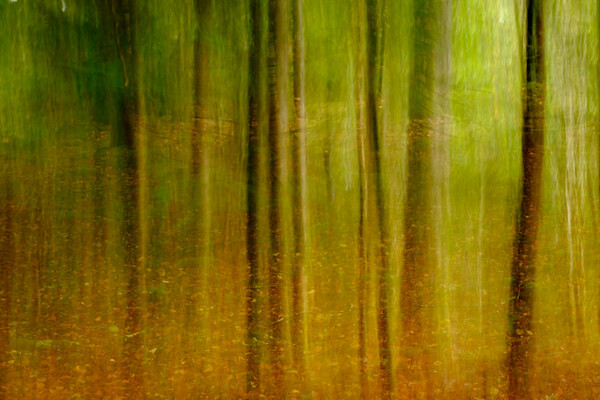 Trees emerging from the dark orange blanket of leaves that covers the floor of Phemie's Wood. 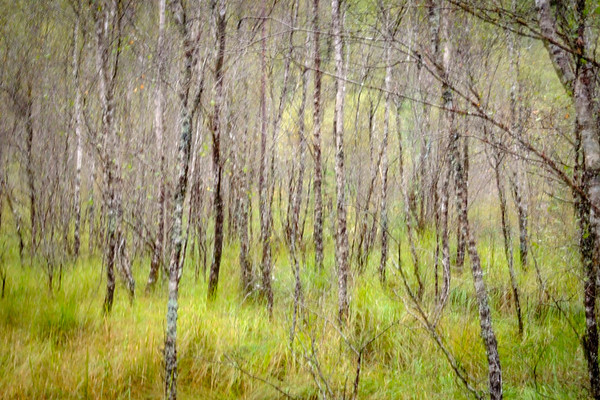 The colours and textures in a stand of silver birch trees in late summer at the Ariundle Oakwood. 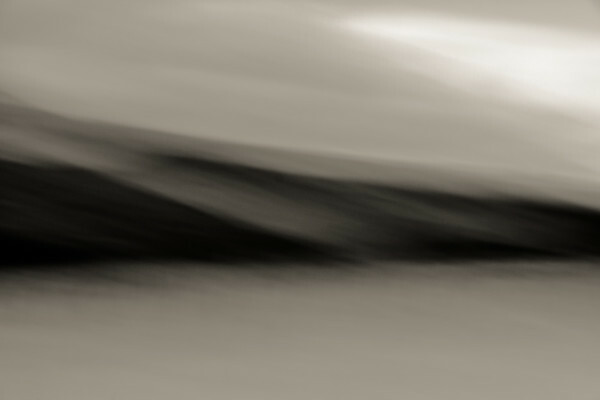 The layers of the eastern slopes of Beinn na Caillich falling down to the water of Loch Cill Chriosd. 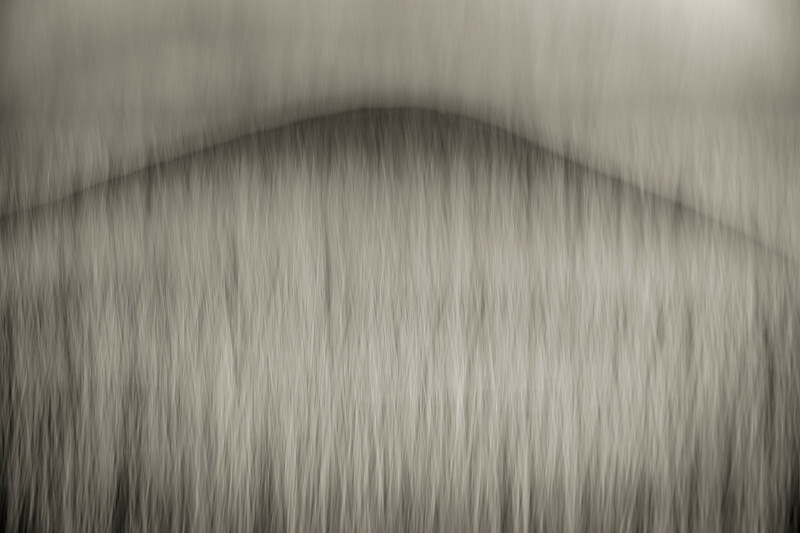 The rounded shape of Beinn na Caillich through reeds on the shore of Loch Cill Chriosd. 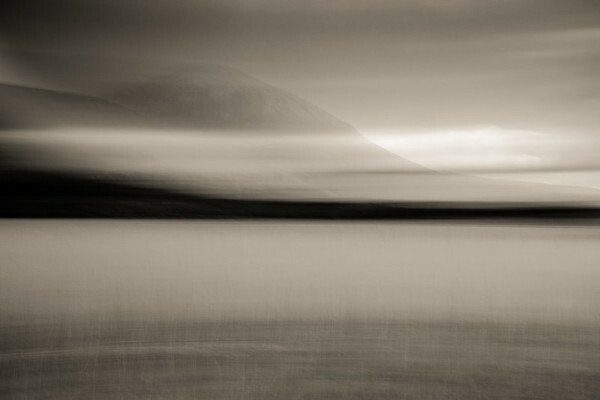 The rounded shape of Beinn na Caillich sitting beyond the waters of Loch Cill Chriosd. 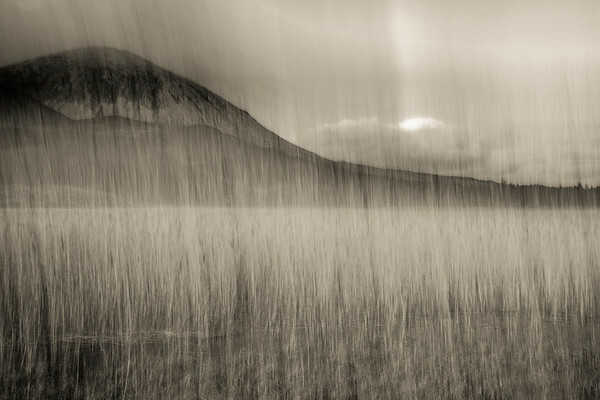 The rounded peak of Beinn na Caillich disappearing through reeds on the shore of Loch Cill Chriosd.